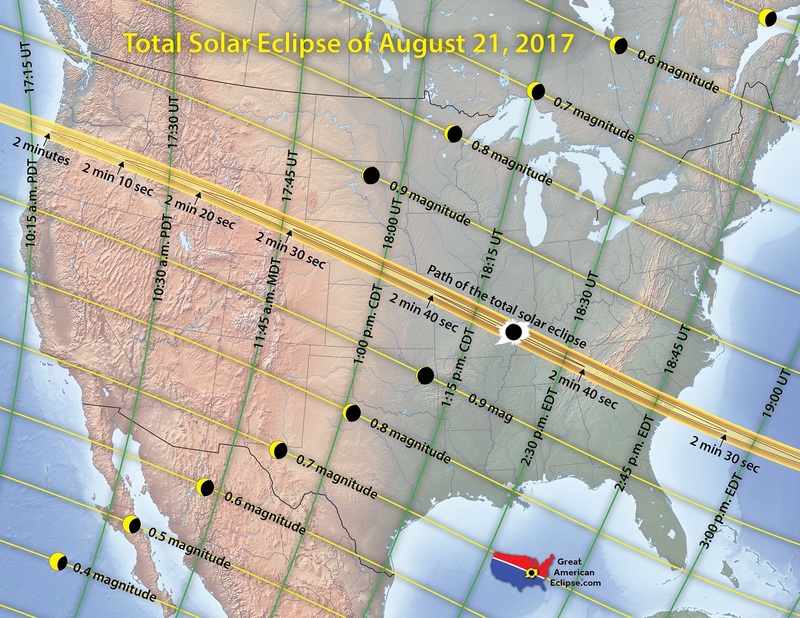 See What the August 21st Solar Eclipse Will Look Like Where You Live. – You will also need special glasses to protect your eyes. Time to plan ahead. Be sure to order one for everyone you plan to be with. Also, consider driving to the path of the total eclipse as close isn’t anywhere near as amazing. For me, it’s a 758-mile trip, but I going! 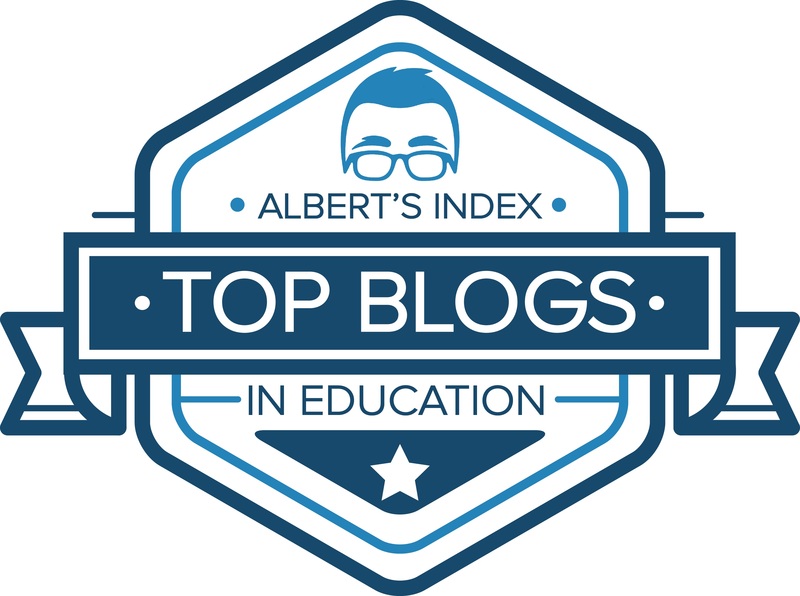 Albert Index: Top Blogs for School Administrators – This is an impressive list of people you should follow. I’m so proud to make it at #18. Thanks for helping me make it happen. This entry was posted on Saturday, June 24th, 2017 at 8:05 am	and is filed under Dr. Doug's Twitter Service. You can follow any responses to this entry through the RSS 2.0 feed. You can leave a response, or trackback from your own site.